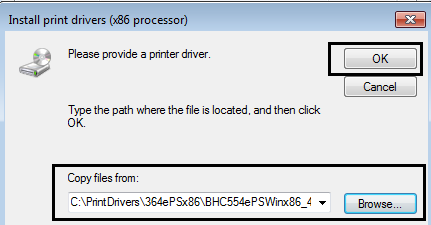 Sometimes, depending on the driver, if you try to add a 32-bit driver to a Server 2008 R2 print server, you might receive this message. 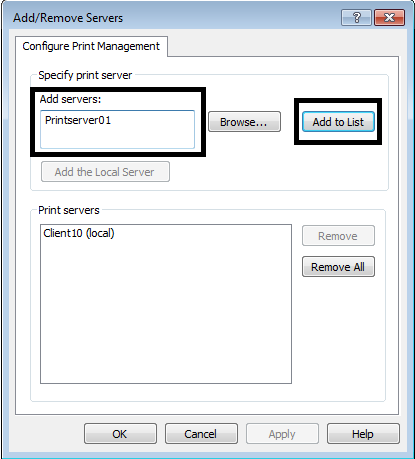 If you try to provide the path to the file the print server is prompting for (ntprint.inf), you will just end up getting the same message over and over again. 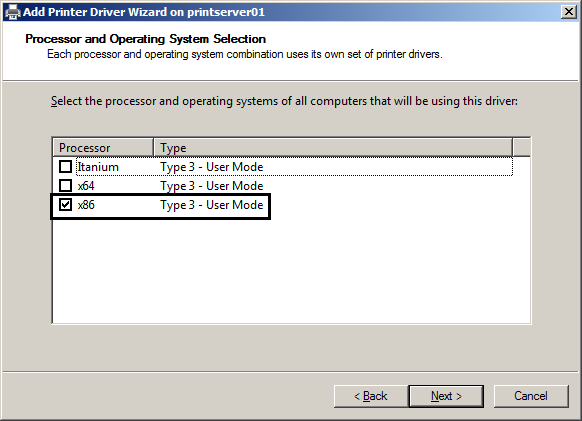 This problem occurs due to misconfigured INF file provided with the driver from the printer manufacturer, or missing ntprint.inf in the 32-bit architecture drivers. 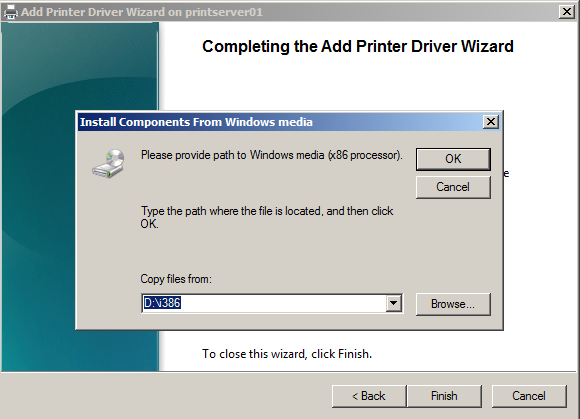 In this blog post, we will look at how to circumvent this problem, and actually install (certain) 32-bit printer drivers on a 2008 R2 print server. 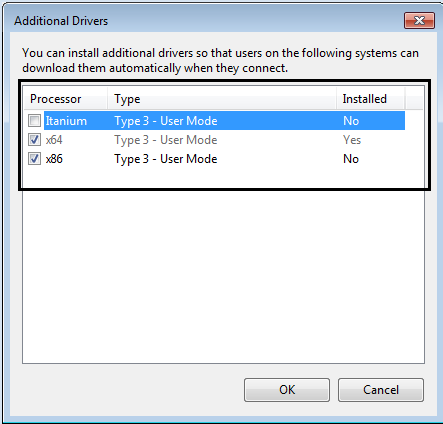 Because without the 32-bit drivers, users on 32-bit clients will not be able to print. 1.6 Even if you do provide the path to the file that’s being asked for (ntprint.inf), you just end up at the same message box over and over again. 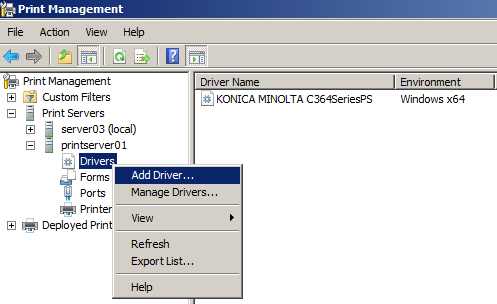 Try adding the x86 driver from a 32-bit Windows 7 client. 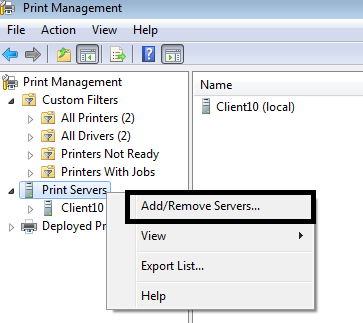 2.3 Write the name of your Server 2008 R2 print server, and then click Add to List. 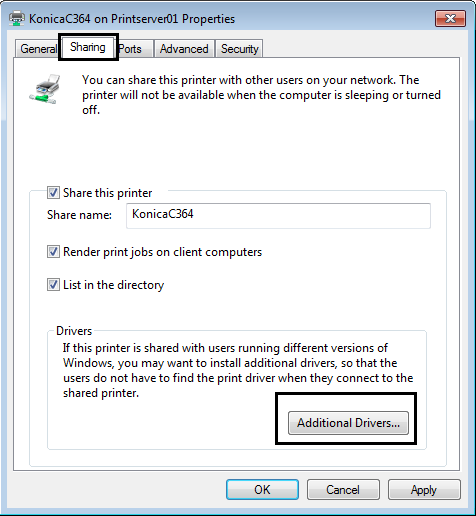 Finally click Apply, and OK.
2.4 Locate the printer you want to add the 32-bit driver for, and open its properties sheet. 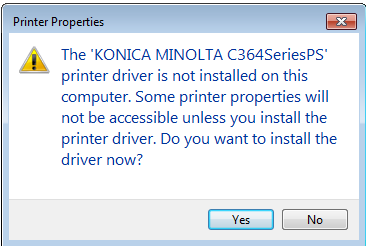 2.5 Since there are no 32-bit drivers installed for that printer yet, following message box appears. Click No. 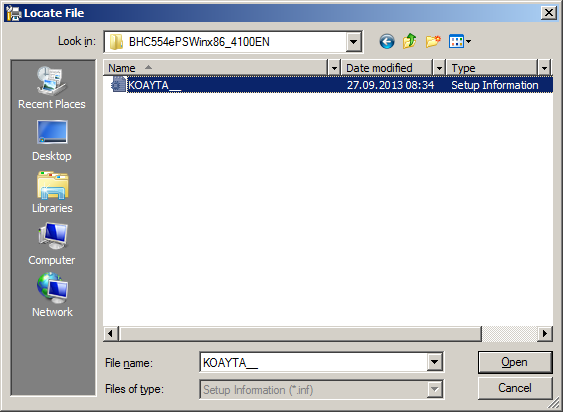 3.2 Copy its contents to a folder on the Server 2008 R2 machine. Call the folder whatever you like, such as x86NtPrint for example. Solution 2 worked for me! Thanks so much for the guidance and tutorial on this. I’m pretty pleased to have found this blog. Really like how you write detailed explanations.